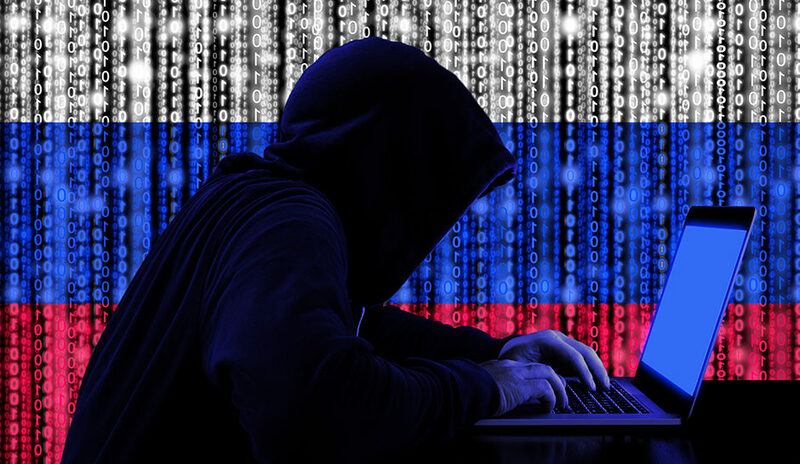 It sounds wired, grand jury convened by special counsel Robert Mueller indicted 12 Russian intelligence officials in connection with the hack of a DNC server during the 2016 election. Twelve indictments were filed by the office of US special counsel Robert Mueller, who was brought on to investigate Russian interference with the 2016 presidential election. All the charges were brought after the attack on the system of DNC. Hackers have launched a spearphishing attack against senior officials and thousands of emails taken from the accounts of staff at the the Democratic National Committee (DNC) and John Podesta, Hillary Clinton’s campaign chairman, were published by outlets including WikiLeaks during the 2016 campaign.